"For The Very Best In Mobile Discos"
Full time professional & experienced DJ since 1994. 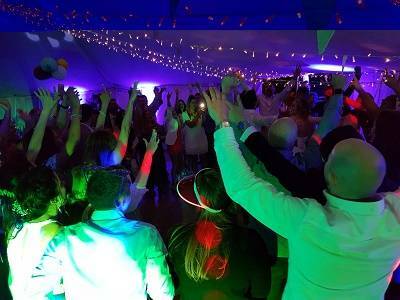 Proven reliable DJ, that has provided disco & karaokes for many different venues in the area. 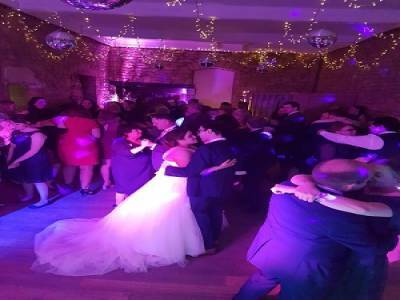 Parties including weddings, birthdays, blacktie, anniversaries, I have a huge collection of music from the late 1950s to present day. Required by many venues, Starturns Entertainments has a current PLI policy with Mobile DJ Network in the amount of £10 million. Also required by many venues, Starturns Entertainments has supplied satisfactory evidence of holding current PAT inspections of their equipment dated within the last 12 months. A Method Statement outlining Starturns Entertainments&apos; Health & Safety procedure for setting up disco equipment has been provided. 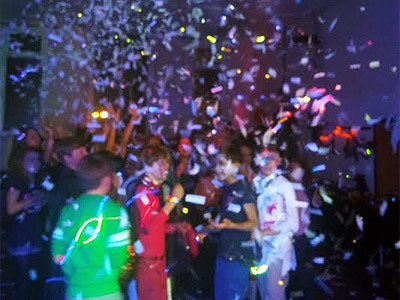 Starturns Entertainments has provided Risk Assessments undertaken at events sourced via needadisco.com, indicating that they can undertake these competently. Why do people choose to book Starturns Entertainments? Friendly and informative DJ. Sounds ideal! Good reviews and made the effort to contact by phone. Very friendly, made us feel comfortable. He was familiar with the venue and type of event. Best price, most local. Great communication. Sounds like good value for money. "This was a perfect DJ for my daughter and her friend's party. The games were great and the DJ played all our requested songs." "Thank you for all very kind words. It was lovely meeting you. " "Played all the right type of music requested with exactly right amount of lighting to avoid too many flashing lights for age of audience." 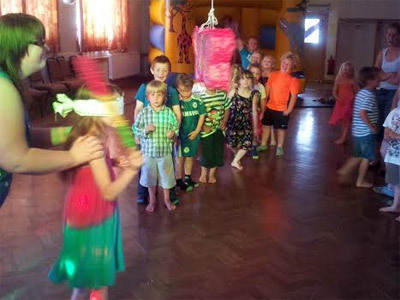 "Excellent DJ - perfect party for my 5 year old. Brilliant with the children, would highly recommend. " 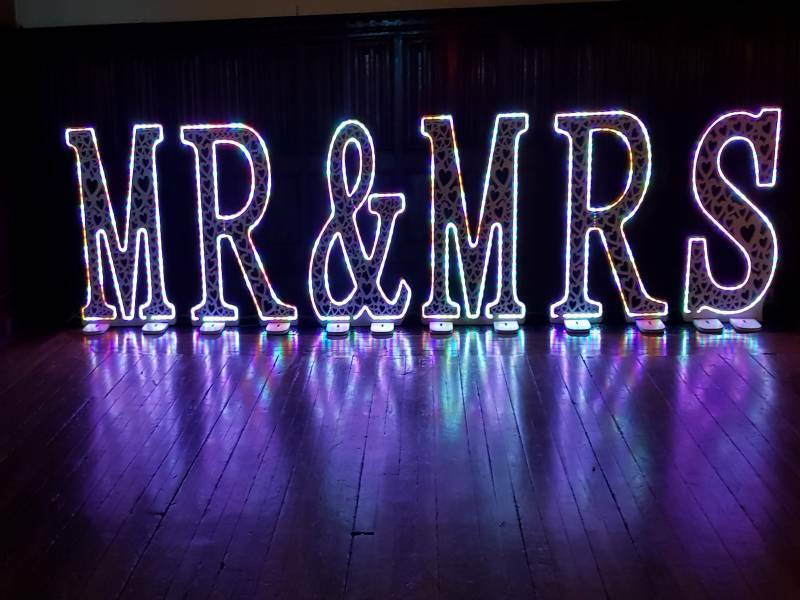 "Would defiantly recommend this DJ...over the moon with the service provided and will defiently be using them again in the future!!" "Brilliant service. Very professional. Kids loved it. Good price. Would highly recommend. " "Brilliant DJ would recommend only critisium is that we wasn't informed there was no prizes for the games played. Apart from that he was spot on and would use him again"
"Geoff was an amazing DJ. All my guests commented on how good he was. He played a great range of music to suit everyones tastes. The lighting was amazing, When people requested a song he played it very quickly. He got everyone up on the dance floor. A fantastic night was had by all. 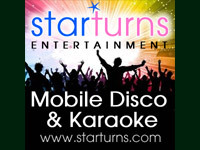 I Would highly recommend booking Starturns Entertainment and I would definitely book again for another party!" "We had to book at DJ at short notice. Geoff from Starturns was professional and friendly from the start. He did a fantastic job on the night. He made our daughters 21st a very special event and I would definitely recommend him to friends. I can;t wait to have another event and would certainly choose Starturns to provide the disco." 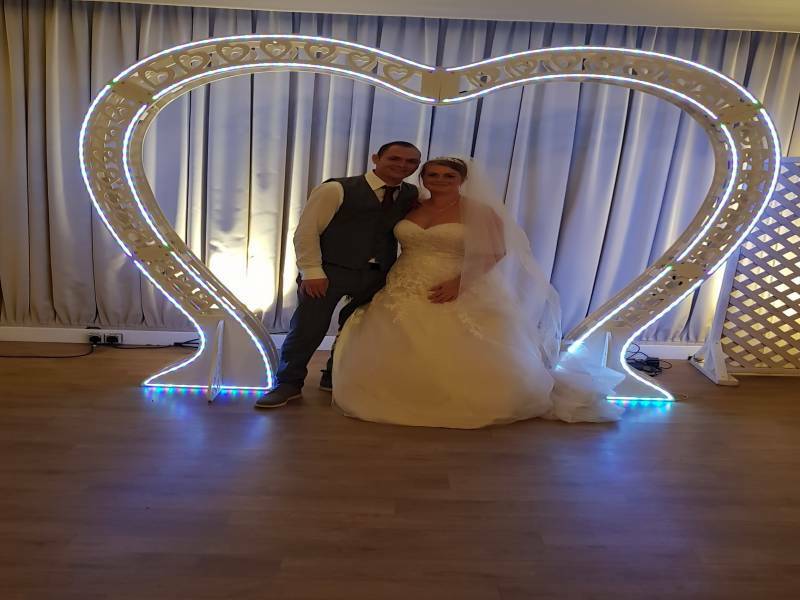 "Geoff was really professional and managed everything very well. He fitted us in last minute which was great. He had a really good playlist system which meant that all my daughters favourite songs could be lined up in advance. I have seen other DJs do more games and interactive stuff with children than Geoff did, but overall he was very good and I;d recommend him highly." "Thank you for your kind words and your hospitality shown on the day, Kind regards dj Geoff Ryder"
"DJ was superb, he played some great tunes and our own play list. Interacted well, and had some good kit with him." "Thank you for your kind words and your hospitality on the day,i wish you all the very best for your married life together"
"Fab friendly dj :) wonderful night!!" 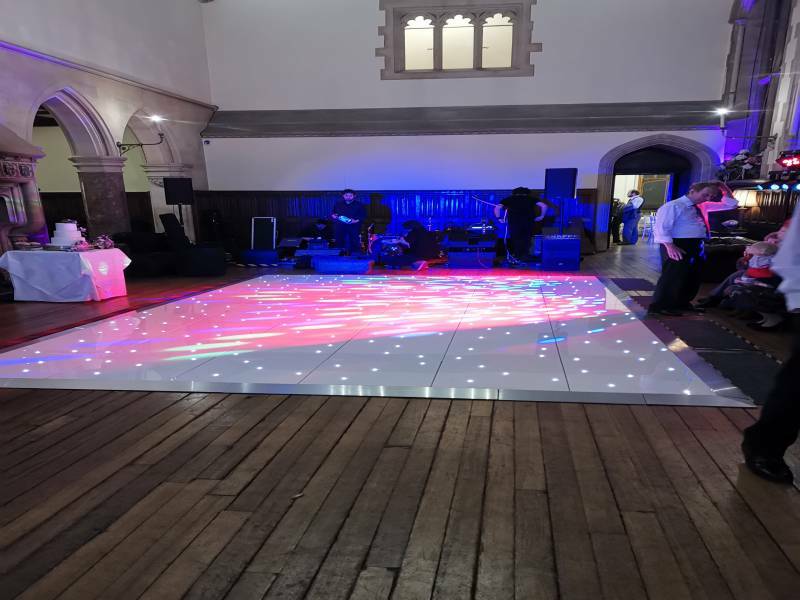 "The DJ was really good and I would recommend Starturns to anyone. Thank you." 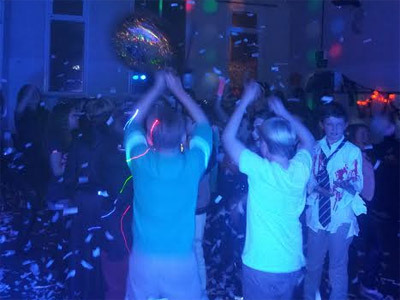 Starturns Entertainments also offers a range of additional party services not directly linked to musical entertainment. 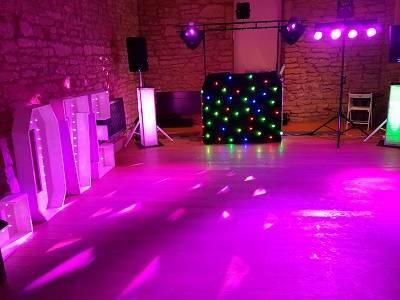 Get FREE no-obligation disco quotes from Starturns Entertainments and other DJs covering your venue. Take 2 minutes to fill in some basic details and we'll do the rest! If you are contacting Starturns Entertainments about an event, it's always a good idea to include the DATE, LOCATION, EVENT TYPE, AGE GROUP and TIMINGS to speed things up!